Our favorite moment-sharing social app just rolled out a ton of new features that make it even more fun to “snap” your friends. 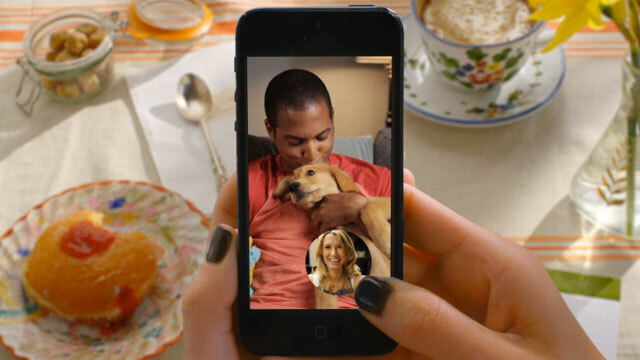 Snapchat now offers text chat and video calls to supplement its already crazy-popular ephemeral messaging platform. Known mostly for sending photos back and forth to friends—or creating hand drawn masterpieces with its paint function—Snapchat has won our hearts, and a special spot on our smartphone’s home screen. Quick snappers and avid texters find our CandyShell Grip the perfect solution to wave those butterfingers goodbye. Slip no more—get the perfect hold on a grippy case for your Apple, Samsung, HTC, Motorola, or whatever your smartphone may be. Shop Speck today.